State-owned Anglo Irish Bank has proposed injecting €700m into Quinn Group as part of a financial restructuring package, RTÉ News has learned. The plan, if agreed, would see €150m injected into Quinn Insurance and €550m would be used to pay off bondholders. Anglo's proposal would see money injected into Quinn Insurance to address its solvency shortfall. Other banks owed €1.2 billion would be paid off with Irish Government bonds. Anglo would take a majority stake in Quinn Group, which has interests including wind energy and manufacturing. This deal, in effect, would mean the State helping the insurance business out of its current difficulties. But any such plan faces significant hurdles. The Financial Regulator has concerns, and a deal would also have to be approved by the European Commission. 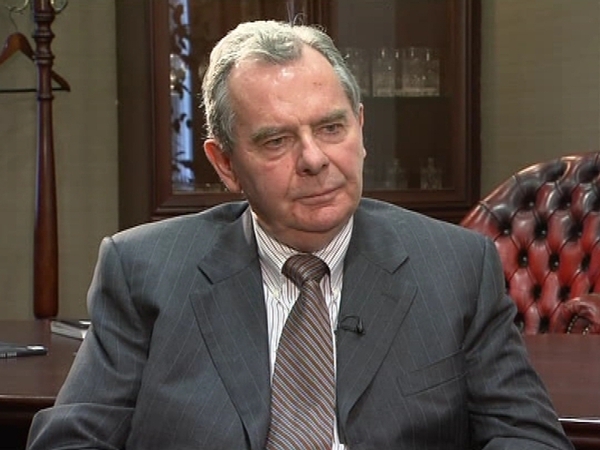 Last week, provisional administrators were appointed by the High Court to Quinn Insurance. 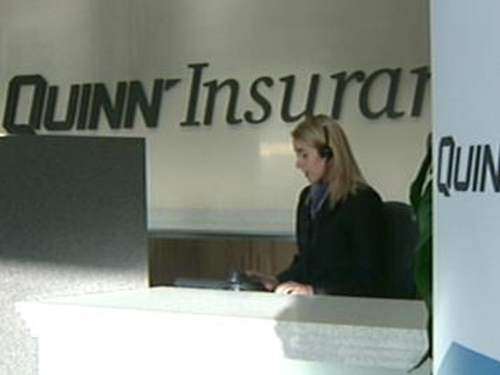 The Financial Regulator said it took the court action when it became aware that certain subsidiaries of Quinn Insurance had given guarantees which have the effect of reducing the insurer's assets by around €448m. The company and regulator are due to argue their cases in court on Monday. Earlier, the joint provisional administrators appointed to Quinn Insurance wrote to Irish insurance brokers to reassure them that the company is continuing to trade and all of its liabilities are being met. The administrators said the letter was a response to comments and information issued by the Irish Brokers Association (IBA). The administrators, Paul McCann and Michael McAteer, referred to reports in the media yesterday where the IBA speculated that in certain scenarios, such as liquidation, Quinn Insurance's commercial customers would have limited access to the Insurance Compensation Fund. Today's letter told brokers that during an administration procedure, by law, the company cannot be placed into liquidation. 'In the history of the administration process since it was introduced in 1983, no company which has gone into administration has gone into liquidation. We therefore write to reassure you that the legal position set out by the Insurance Brokers Association is not relevant as QIL is in administration,' the letter says. 'We may apply to the High Court to have access to the Insurance Compensation Fund for any sums which we and the court consider are required to enable us to carry on the business of QIL and to perform our other functions under the relevant legislation,' the provisional administrators said.